A clean house is the key to live happy and healthy. Everyone likes to have a clean dirt-free house but the cleaning process takes a lot of our effort and time. Isn’t it? True. Melbourne being an active city each day every one of us goes through various daily responsibilities. It could be work schedules, cooking, washing and taking kids to school etc. Hence, it’s easily understandable that house cleaning goes to the bottom of the list. 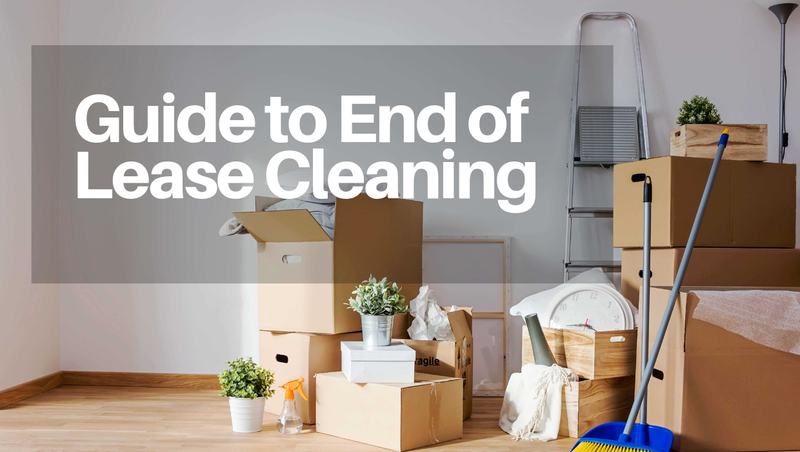 This is the high time you have finally thought of getting a help with your house cleaning. There are several factors to consider when you are hiring a cleaner in Melbourne. The most common question that you may come across is that whether you want to go ahead with a professional cleaning company or an individual cleaner. Here are few factors why it is much better to hire a professional cleaning company over an individual cleaner in Melbourne. When you hire an individual cleaner you will be tied to their schedule and availability. For instance imagine if you are hosting a party or you have a get together with your family/friends and your cleaner is unavailable or unwell on that day, what would you do? You will be panicking and stressing over with a pile of work. With a professional cleaning company you will not run into such issues. They are committed companies who work accordingly without disappointing their customers. They are flexible and ready to work extra hours upon your requests. You might agree hiring an individual cleaner would be cheaper than a professional cleaning company in Melbourne. Well yes it’s true, but with an individual cleaner you cannot guarantee the quality of the service for the money that you pay. As they follow their own methods of cleaning and might not be looked into your requirements in detail. Whereas a professional cleaning company follows a routine or a recommended checklist that is more efficient and reasonable. Professional Cleaning companies make sure that their cleaners go through training sessions and that they are aware of the Health and Safety standards appropriate to the cleaning industry. They are well aware of what latest cleaning methods, equipments and eco-friendly chemical products to use appropriately on each cleaning tasks. Unlike individual cleaners they are cleaners with experience, skills and knowledge about how to maintain a clean safe environment and deliver satisfactory results. Nowadays, it is hard to find someone whom you can trust to provide access to your house. Most of the time you will be at work or away from home. This is why it is very important to hire someone whom you can trust with your valuable belongings inside your house. When you go with a professional cleaning company all the background and police checks are already done. 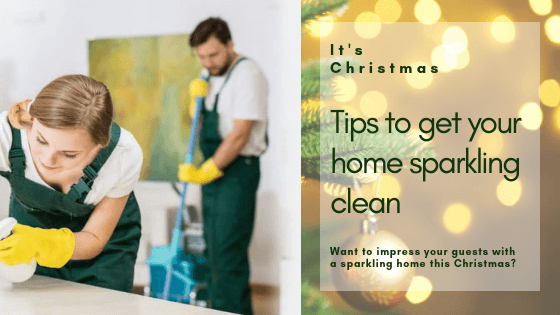 Unlike those individual cleaners their cleaners go through a series of interviews and tests to make sure that whoever is in your home is someone who is trustworthy, respectful and professional in the job. 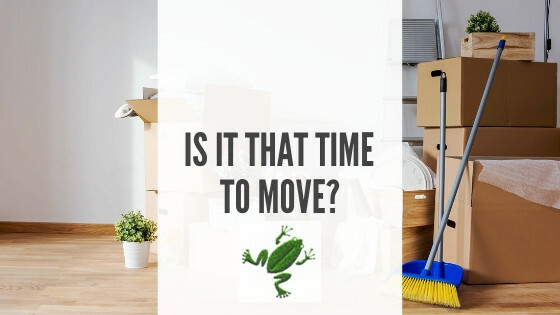 For instance, if you are hiring an individual cleaner in Melbourne have you thought about what happens if the cleaner gets injured during the job or damages your property? Is it possible to cover up these injuries or damages with your regular homeowner insurance? Cleaning is not just moping, vacuuming and wiping surfaces it means more than that. By choosing a professional house cleaning company you will avoid such situations. Since they carry insurance and are capable of covering worker injuries and home damages. 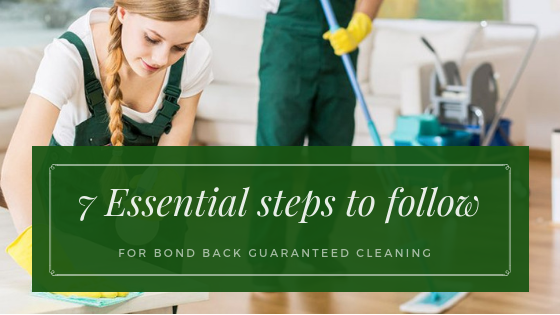 In conclusion, unlike an individual cleaner a professional House cleaning or Vacate cleaning company in Melbourne would play a major role in keeping your house clean up to a first class standard in a schedule that is suitable to your needs. Which one would you go ahead with? The Choice is yours. 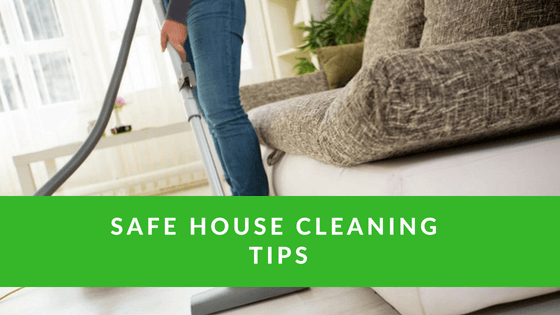 Safe House Cleaning – Are You Making These Mistakes?